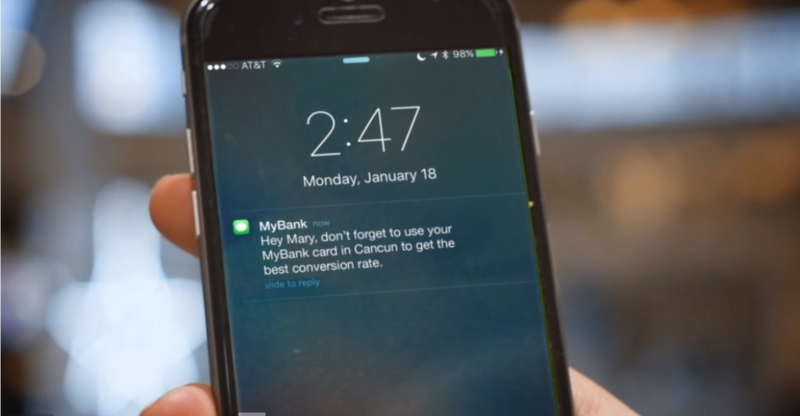 An e-wallet and an artificial intelligence solutions company combines with a traditional bank. 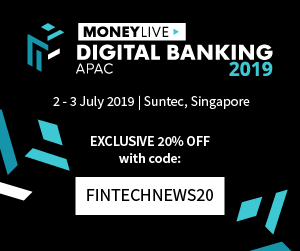 United Overseas Bank Limited (UOB) is recently attempting to keep abreast of current banking trends by striking relationships with more agile fintech companies. It has been said that the banking ecosystem is in a state of transformation. Capgemini’s World Fintech Report predicts that symbiotic relationships are a key to survival for both innovative fintech players, and more traditional financial services firms “they once sought to overthrow”. This is a paradigm shift that has been observed across the globe and in some circles, considered a necessity for banks to thrive in this continually disrupted ecosystem. Currently only available in Malaysia. A couple of days ago, UOB announced that it is working together with Razer to launch Razer Pay into Singapore. The launch is slated to be within the next few months, according to a press release. 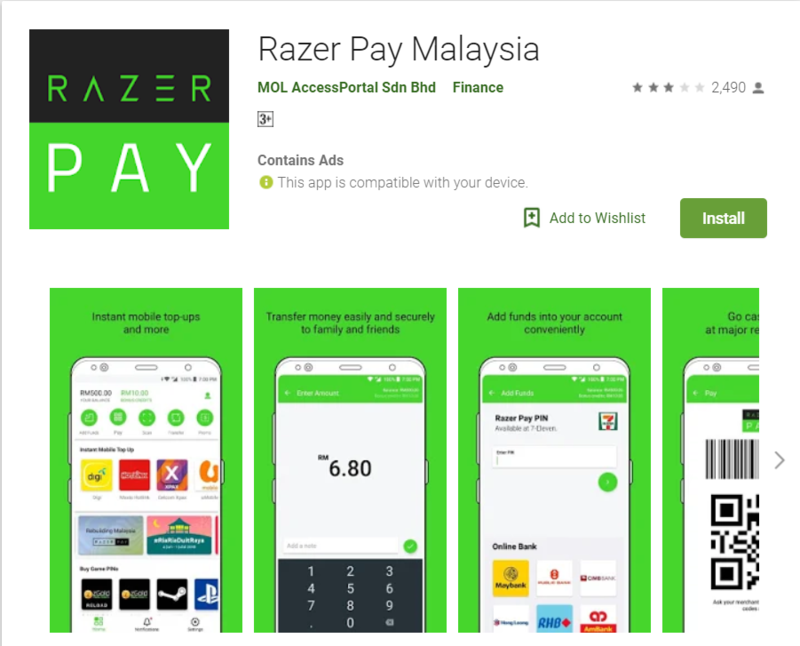 Despite being of Singaporean origin, Razer Pay first launched in Malaysia early this month and within a week, gained more than 500,000 signups. The deal stuck means that UOB will be providing a more holistic payment suite, such as allowing Singaporeans to top up using the eNETs Debit or Credit service, or transferring funds via Fast an Secure Transfers (FAST) directly to Razer. According to the press release, Razer Pay will be the only e-wallet in Singapore that supports FAST for fund transfers, cash-outs, or top-ups. It also supports cross-border exchanges. The partnership should allow Razer Pay to access wholesale foreign exchange rates when paying to global merchants and in-app purchases. All of these offerings are a bid to compete in the Singaporean ecosystem by offering a relatively smoother service. 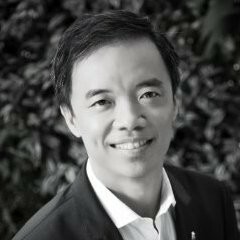 Meanwhile, the pair is exploring the use of PayNow Corporate1 to enable digital payments to both merchants and e-wallet users with just the business’ Unique Entity Number or the user’s mobile phone number respectively. To a certain extent, one might consider UOB Mighty to be an e-wallet as well, but it is not necessarily one in a more modern sense. UOB may not want to embark on the extensive process of creating and growing its own e-wallet from scratch yet, so this partnership opens UOB up to the e-wallet race, while letting someone more prepared to deal with the development and growth of said wallet. Artificial intelligence in the banking industry has been all the rage recently. 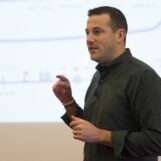 To remain competitive in this arena, UOB announced that it has started an investor-partner relationship with Personetics—an Israel-based fintech firm—to bring artificial intelligence into the bank’s operations. Personetics will be helping the bank with machine learning and pattern recognition algorithms. UOB will be leveraging off Personetic’s cognitive analytic capabilities to draw deeper insights from what it characterises as “huge volumes of transaction data”. The bank hopes that it will be able to use these insights to help guide its customers’ financial decisions. Over time, the insights would be used to either encourage or reinforce behaviours that UOB deems would help customers hit their financial goals and avoid pitfalls when it comes to money. According to their press release, this includes anticipating and prompting customers when their balance will be insufficient to cover any upcoming payments, detecting suspicious account activity, and even highlighting opportunities to spend more wisely. Personetic’s Cognitive Banking Brain has already been used in a number of financial institutions in a bid to switch up the digital banking scene. Personetics has been named a Gartner Cool Vendor, a Top Ten FinTech Company by KPMG and a Top 20 Company to Watch by American Banker and BAI. 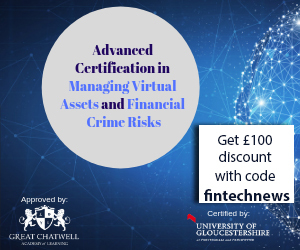 Personetics will complement another of UOB’s partnerships, Avatec, which offers credit assessment tools that are again, powered by artificial intelligence and machine learning. Rather than absorbing smaller and more innovative companies, UOB’s strategy seems to lie in striking strategic partnerships with other fintech organisations. 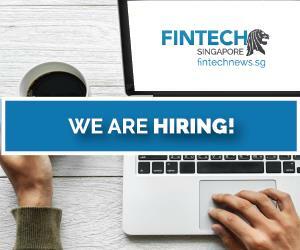 It is no coincidence that the bank has always made strides towards growing the fintech scene—including running a fintech accelerator with SGInnovate. 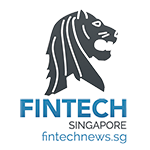 No doubt, it is partly doing this to keep an eye out for more fintech companies to strategically partner with, regardless of whether they’re Singaporean-born or not.